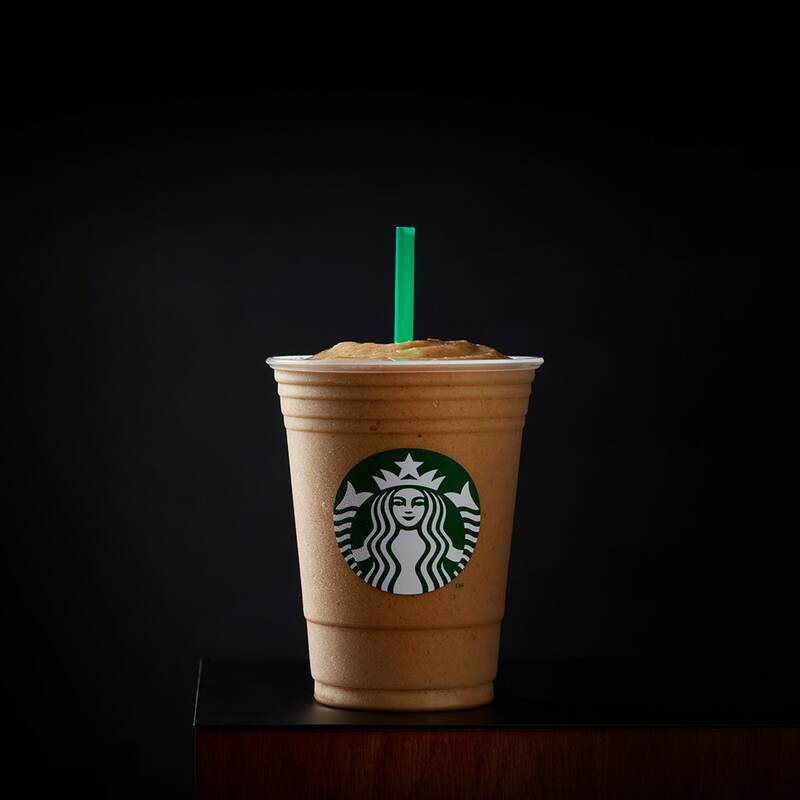 Starbucks® coffee is blended with nonfat milk and ice for a sip on the light side. Ice, Milk, Light Frappuccino Syrup [Water, Sugar, Fructose, Natural Flavors, Salt, Carrageenan, Xanthan Gum, Maltodextrin, Potassium Sorbate, Citric Acid, Rebaudioside A (Natural Stevia Leaf Sweetener)], Coffee. The Café Frappé – a foam-covered iced coffee drink popular in Greece – was discovered in 1957 by Dimitris Vakondios. Unable to find any hot water for his instant coffee, he mixed it with cold water in a shaker.